Get the hidden treasure locations in the game. You won't believe how many there are! This is the work of Mitch Aigner. This document has lots of tweaks about Ultima VII with some information you may not know! Get it now . 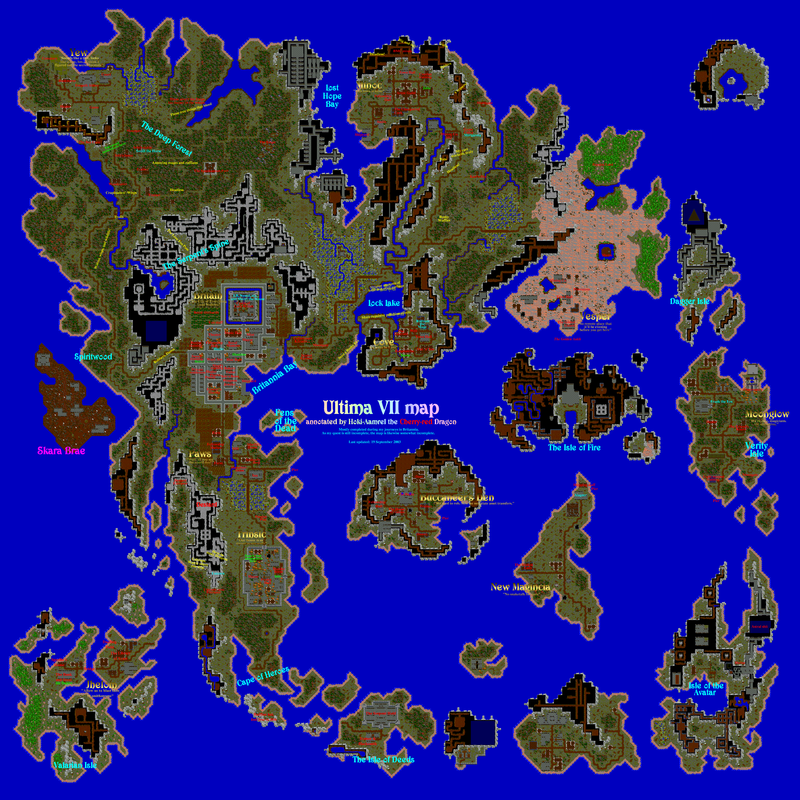 This picture file gives a map of Dungeon Despise in Ultima VII. 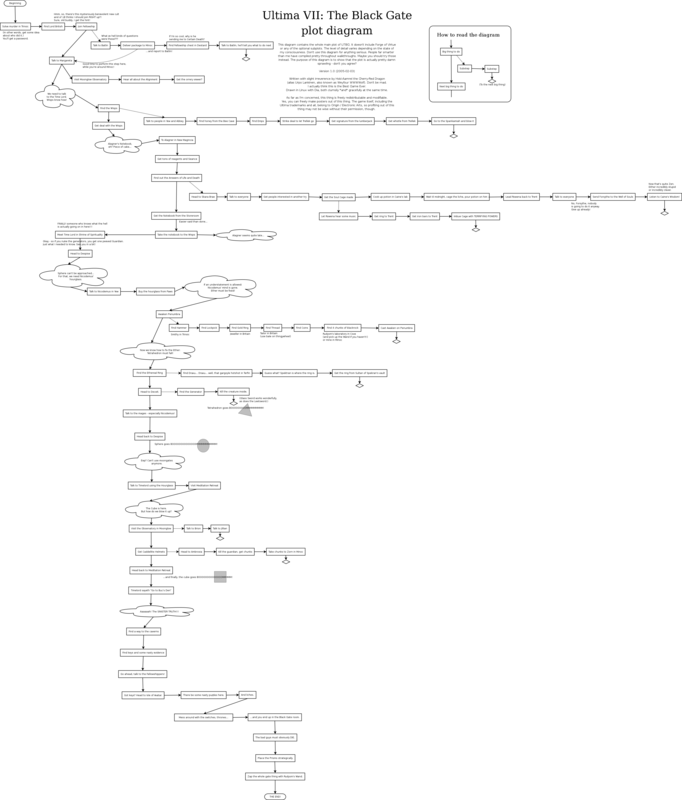 A document of useful information of Ultima VII. Provides lots of things you may not know in the game. Has lots of information and neatly organised. Creates permanent light in Ultima VII. No more nights! Tells you what number to press to create a certain item using the cheat menu. Includes Forge-of-Virtue add-on items. Did you know that there was a Cheat Room in Ultima VII? Yes, in it, there is EVERY item needed to complete the game! But, this is really a shortcut way of winning because you can win the game in 1 minute.